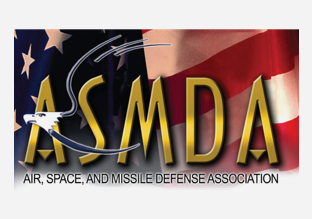 The SMD Symposium is the leading educational, professional development and networking event in the space and missile defense community. 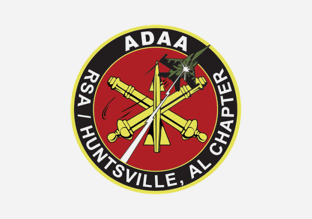 The symposium is widely attended by leaders and professionals from the United States and our allies around the world. Please consider submitting an Abstract for the 2019 SMD Symposium on Artificial Intelligence & Machine Learning. More info in the flyer below.